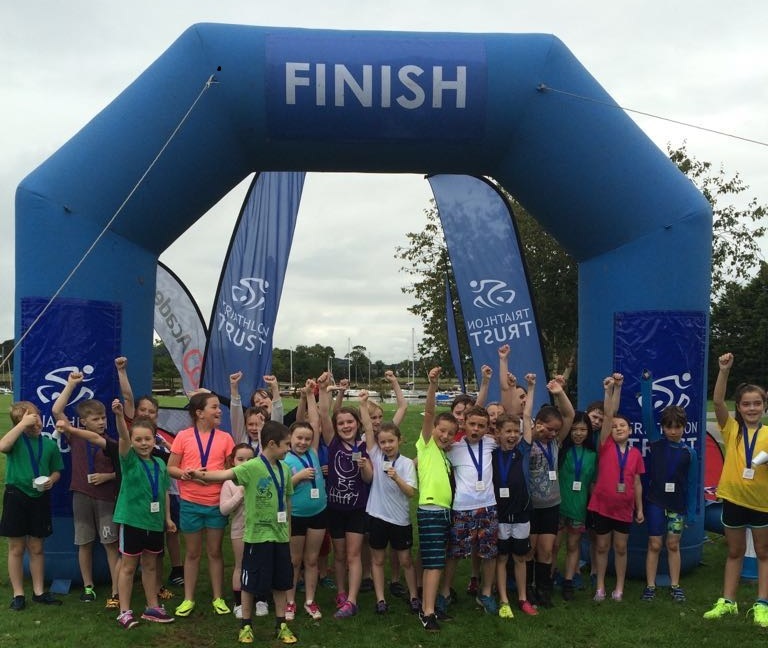 The Trust reaches amazing 75,000 Active Days milestone! 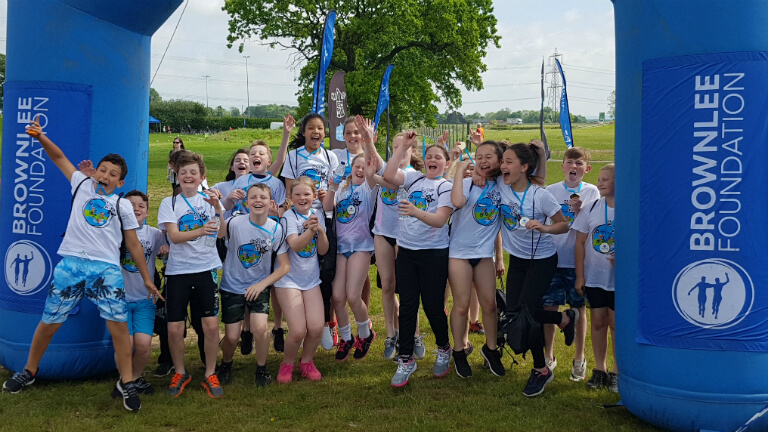 Thanks to Dryrobe, Kitbrix and activbod, all our children are medal winners! 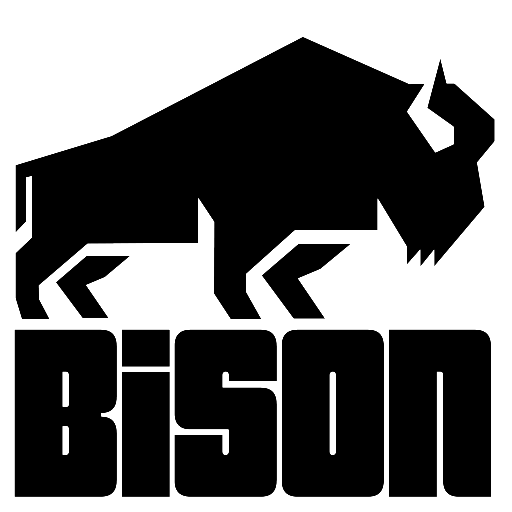 Can you tame the beast that is the Bison this October? 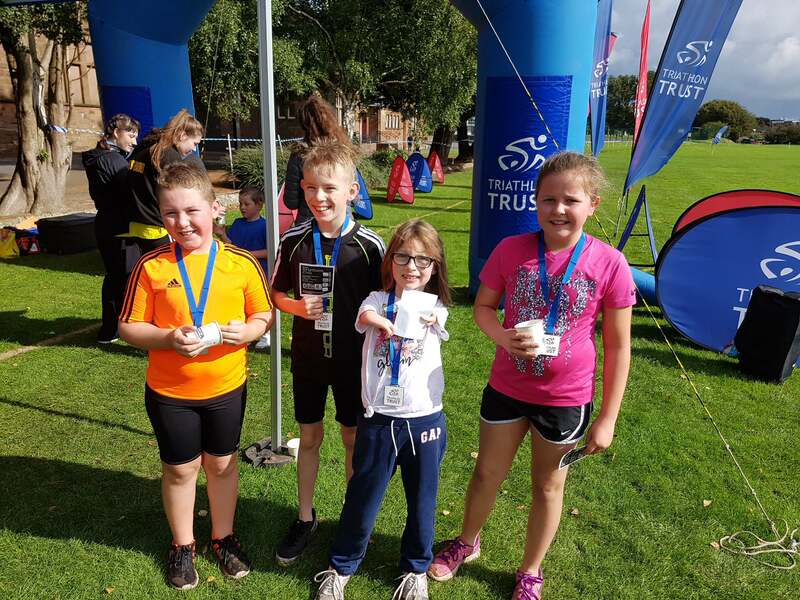 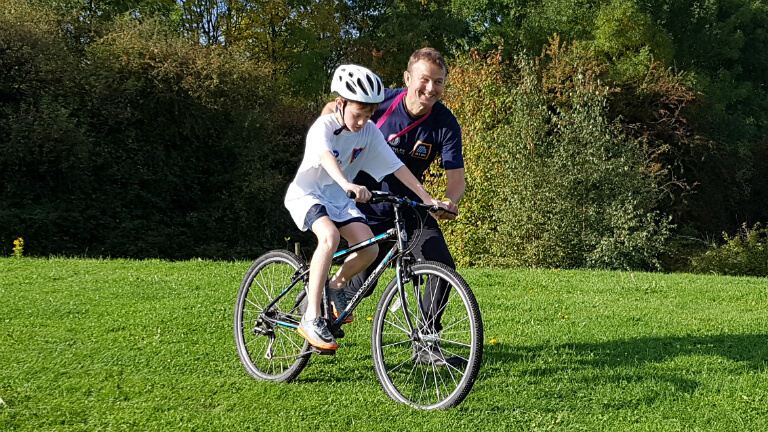 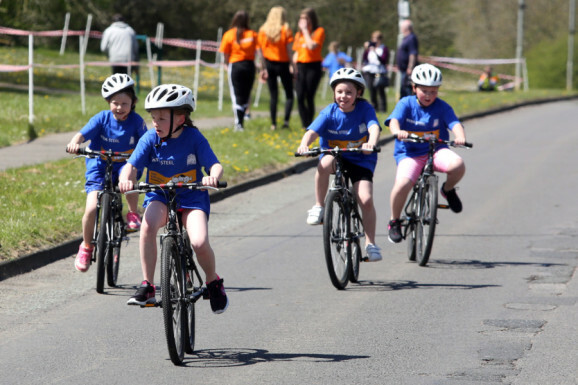 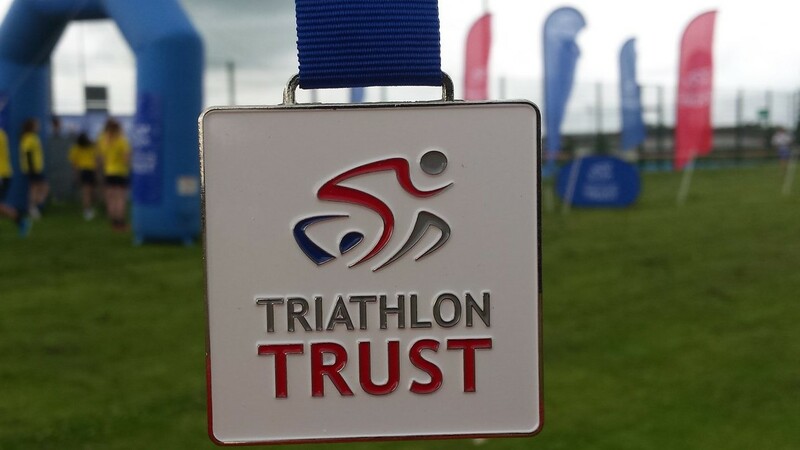 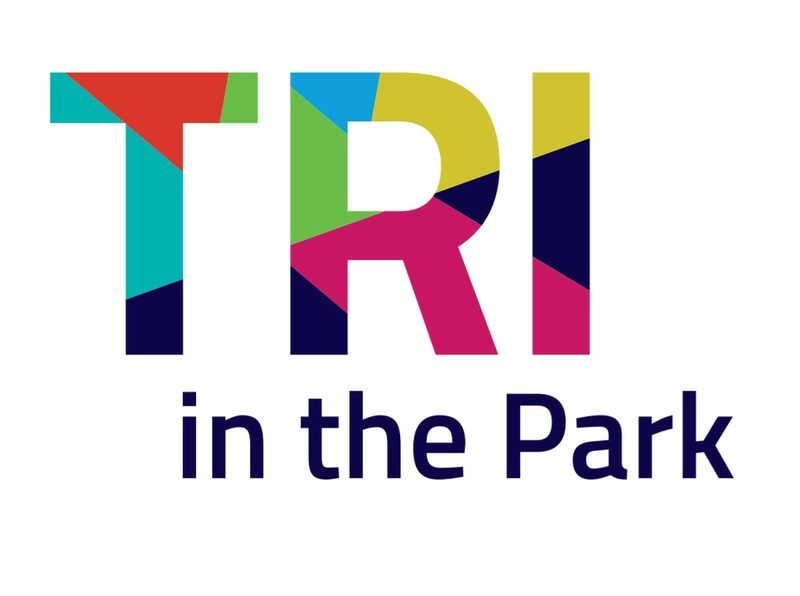 Over 3,500 Leeds children give triathlon a ‘tri’ in just ONE WEEK! 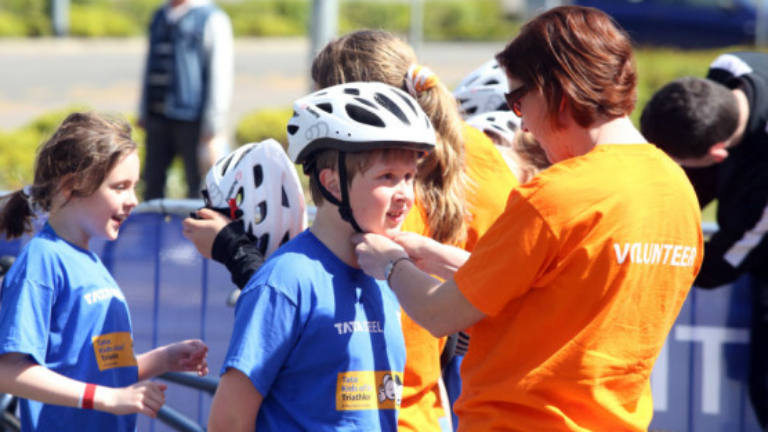 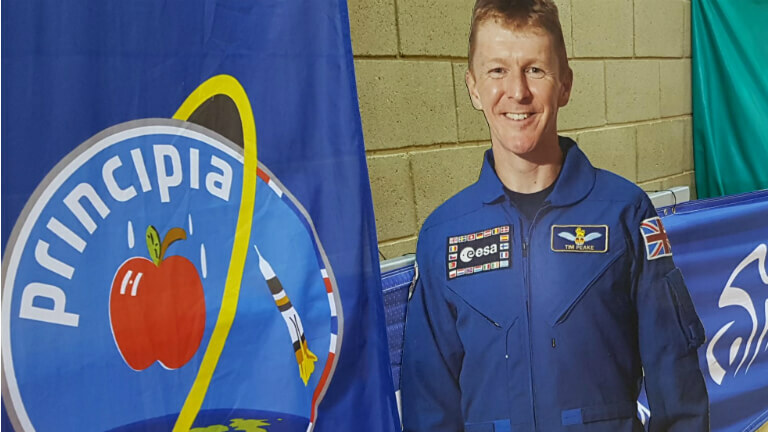 Volunteers’ week – a huge thank you! 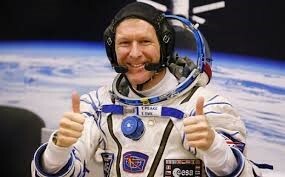 An out of this world challenge!